TripAdvisor have announced the top 30 best attractions across Japan in 2018 as voted by international travelers. The list features the regular line-up of famous spots like shrines, temples and castles to more niche locations that even Japanese people aren’t familiar with. This marks the 10th time this ranking has taken place. 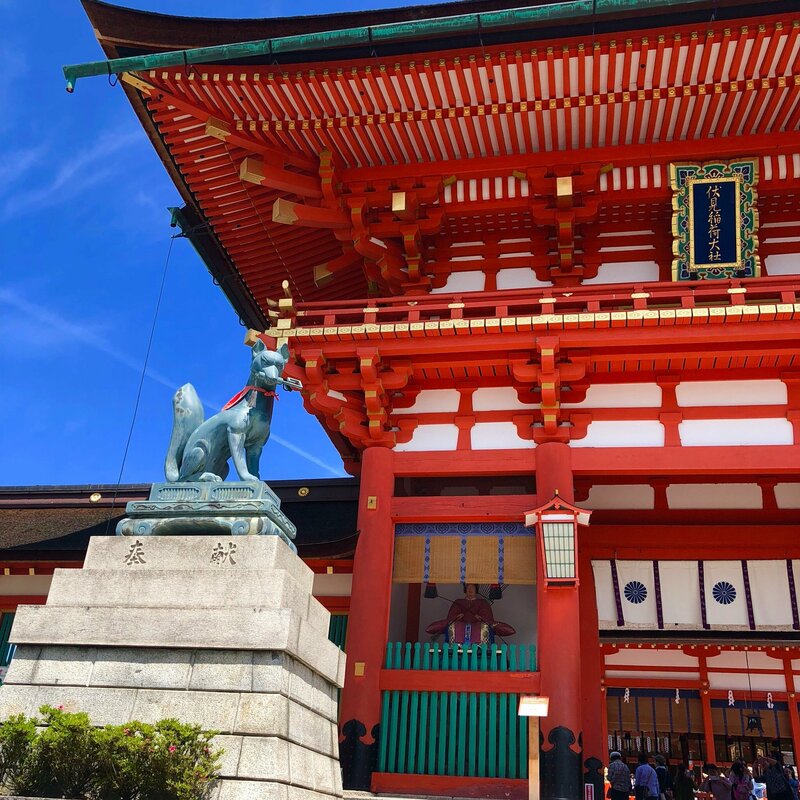 Fushimi Inari-taisha Shrine in Kyoto has clocked in at number one for the 5th year in a row. As of June 2018, the TripAdvisor page for the shrine has over 20,000 reviews, 70% of which are in languages other than Japanese. More than 25 languages have been recorded on the page, proving the shrine’s popularity overseas as a representative spots in Japan. Moving from 3rd place to 2nd place this year is Hiroshima Peace Memorial Museum, and in 3rd place is Miyajima (Itsukushima Shrine). 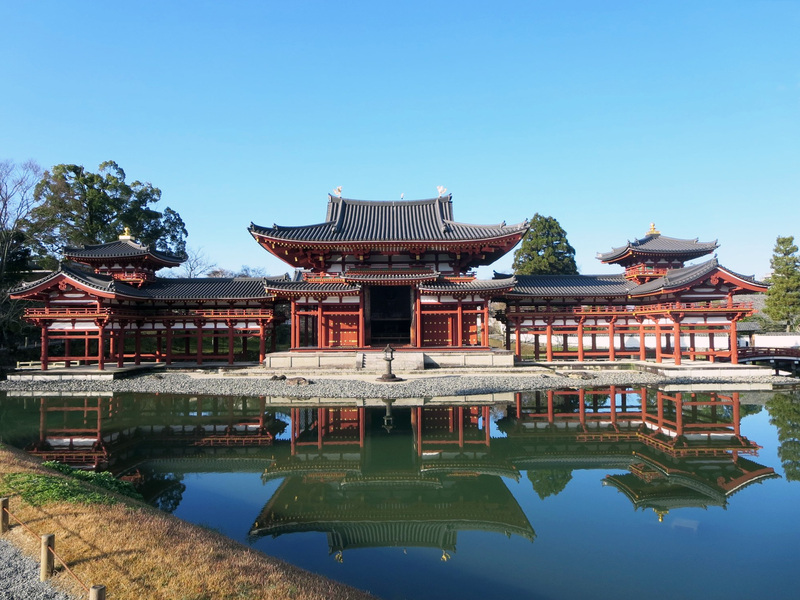 There are several newcomers to the list this year, including Byodoin Temple which people may recognise as being printed on the back of 10 yen coins. 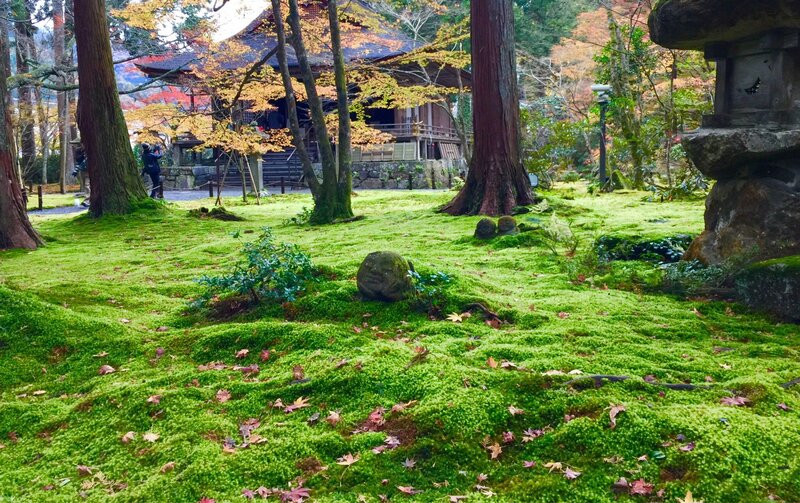 Sanzen-in Temple has a gorgeous garden that is beautiful throughout all four seasons. 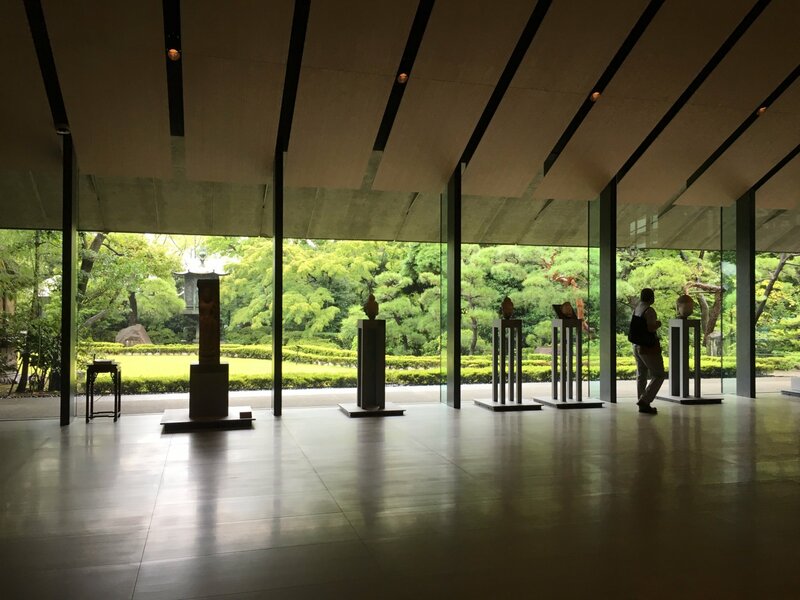 Nezu Museum in Tokyo also made the list this year which is home to many national treasures and cultural assets. It first ranked last year for its entertainment facilities, but this year it’s earned popularity amongst foreign tourists for its greenery and tranquillity. 7 places ranked in Kyoto, as well as 6 in Tokyo, and 2 each in Hiroshima, Nara and Kanagawa. 1 place ranked in each Ishikawa, Wakayama, Hyogo, Chiba, Kagoshima, Tochigi, Kagawa, Aichi, Gifu, Toyama, and Nagano. Check the list for yourself, and why not use it for reference when you come to Japan? Numbers in brackets denote the location’s ranking last year. Asterisks denote newcomers to the list. *Taken from reviews, numbers of posts and unique algorithms on TripAdvisor between April 207-March 2018.